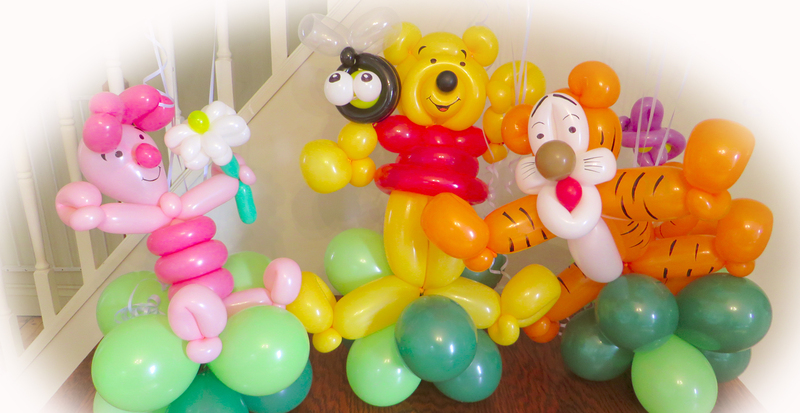 Our balloon art services based in Hemel Hempstead, Herts uses premium quality balloons from Qualatex. 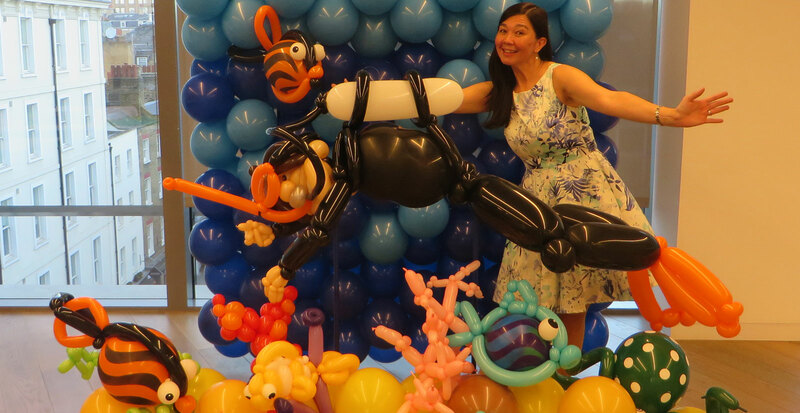 We inject hi-float into our bouquets to extend the float time well beyond your event, and continually develop our skills, stretching creative boundaries to provide long lasting, quality and eye-catching balloon arrangements. 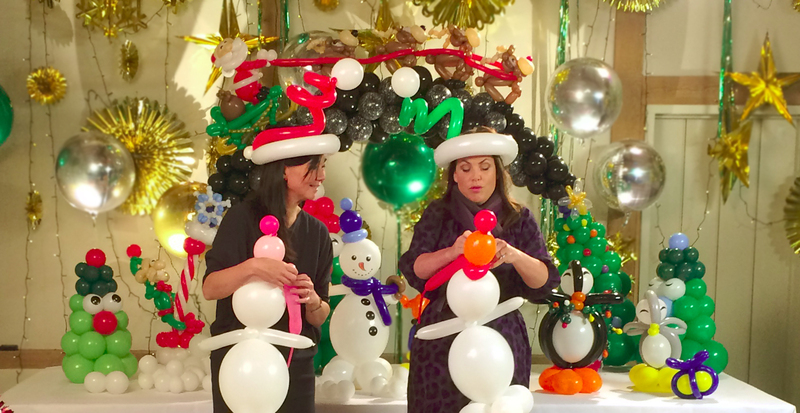 Part of the Qualatex Balloon Network. 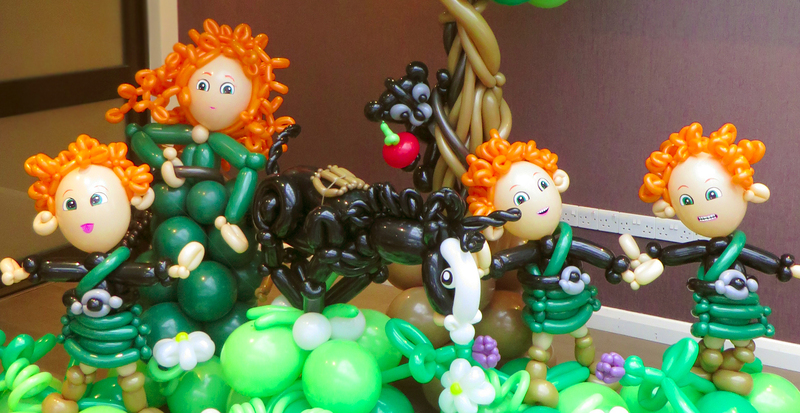 We specialise in the wonderous potential of air-filled balloon art using latex balloons which, being made from natural rubber, are completely biodegradable. 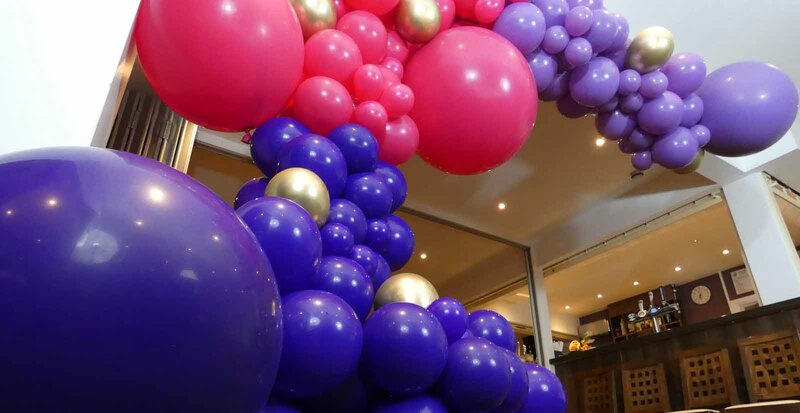 To help protect the environment, we do not support the release of helium balloons into the atmosphere and encourage customers to join with us in disposing of all balloon products sensibly. Supporter of the Green Balloon Campaign. 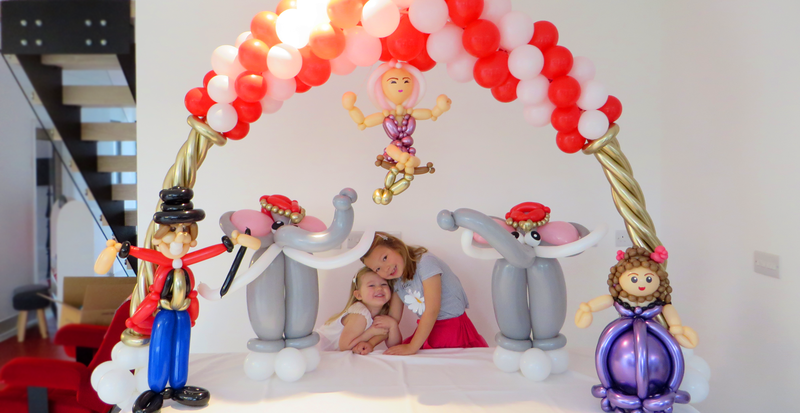 Giving you friendly, helpful, value-added service from the consultation process to collection or delivery, we are happy to travel throughout Hertfordshire, Bedfordshire, Buckinghamshire and London to set up innovative balloon decor. All our work is underpinned by £5 million public and products liability insurance.